If you are the 'Chipping Steam Fair' organiser and you would like to update or amend the details shown, please contact us. Thank you. When is the next Chipping Steam Fair? Saturday 25th to Monday 27th May, 2019. Chipping Steam Fair is listed under May 2019 Shows. Although we try to keep the information for this event as up to date as possible, we cannot guarantee that things haven't changed at the last minute, and we haven't been informed. Therefore, please contact the 'Chipping Steam Fair' event holder directly to confirm all details (especially event name, dates and location) before setting off to Preston. 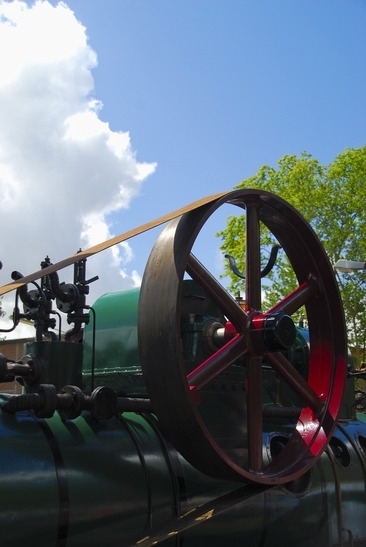 The Chipping Steam Fair is planned to take place at Green Lane Show Ground, Chipping, Preston, Lancashire, Saturday 25th to Monday 27th May, 2019. We look forward again to the last weekend in May in eager anticipation and hope that you are able to join us in what we are sure will be a great show! Each show promises a number of new attractions to make the Chipping Steam Fair one of the North Wests premier attractions.This site is about three quarters of a mile outside the village towards Clitheroe, just before the Gibbon Bridge Hotel, on the right.